There’s nothing more important to our business than providing customers with safe products that adhere to all nationally recognised standards. It is the reason why we spend so much time and effort every year rigorously and repeatedly testing both our products and the factories that make them. 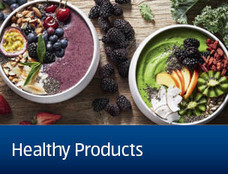 On top of adhering to all national safety standards, ALDI also supports the Global Food Safety Initiative (GFSI) auditing standards, to make sure we’re meeting or exceeding industry rules for food safety. 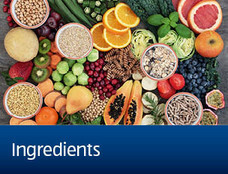 Based on principles of continuous improvement, and led by the world's leading food safety experts from retail, manufacturing and food service companies, as well as international organisations, governments, and academia, GFSI incorporates a range of safety standards and audit frameworks that make food safe for customers, everywhere. We have robust systems in place to manage any incidents in our supply chain that could affect product quality or safety. These processes cover the swift identification of products affected by quality or safety concerns, and the quick removal of products which do not meet our high standards. In the rare event of a product recall, we work closely with national and local authorities to ensure rapid action and clear communication to keep our customers well informed. Additionally, our Quality Assurance team continuously monitors scientific research surrounding the raw ingredients and materials that we use in our products. If any new information reveals that these materials could be harmful to our customers or our planet, we will act immediately. 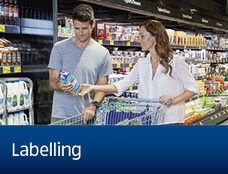 To register your purchase of one of our Special Buys and to stay informed of important safety announcements, please visit https://www.productregistration.aldi.com.au/. Any important allergen information will always be clearly marked on our product labels. To give our customers extra peace-of-mind, we also carry out additional, independent testing on products carrying allergen-free claims so that they can be verified as safe for consumption. Quite simply, if a product needs to be labelled as genetically modified, it will not be sold in our stores. 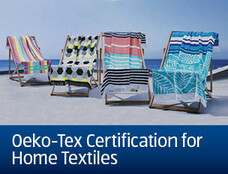 Chemicals known as ‘AZO dyes’ are known to be harmful. We won’t ever sell clothes that contain these dyes - we test all clothing we sell to be sure. We know that some people are concerned about how nanoparticles, commonly found in sunscreen, interact with our bodies. So we removed them to give our customers peace of mind. Did you know pet food can be exposed to radiation in the production process? We do, and we don’t like it. So we don’t allow irradiation in any ALDI branded pet foods.